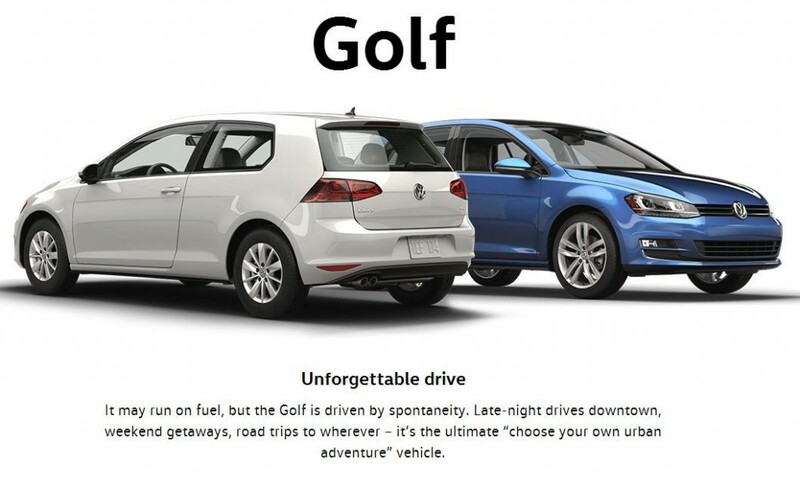 The 2016 Golf is the modern hatchback that makes every drive worth remembering. Under the hood, its turbocharged engine delivers more than enough power and torque to dart past 18-wheelers, crush hills, and make objects disappear in your rearview mirror. 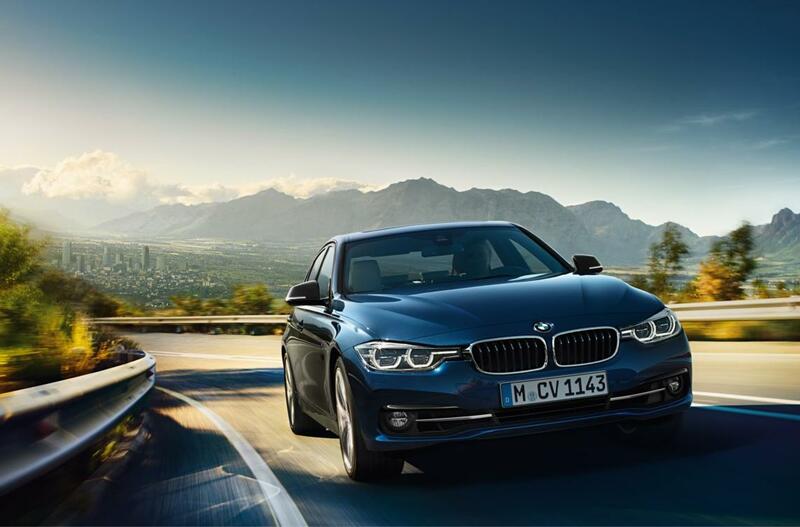 In the cabin, you’ll find all the comforts that you’d expect of a German-made car – and perhaps a few you might not. Take App-Connect, for example, which allows you to integrate your smartphone into your Golf’s infotainment system. With it, you can search online using its powerful voice command functionality to get directions, stream your favourite music, and more. 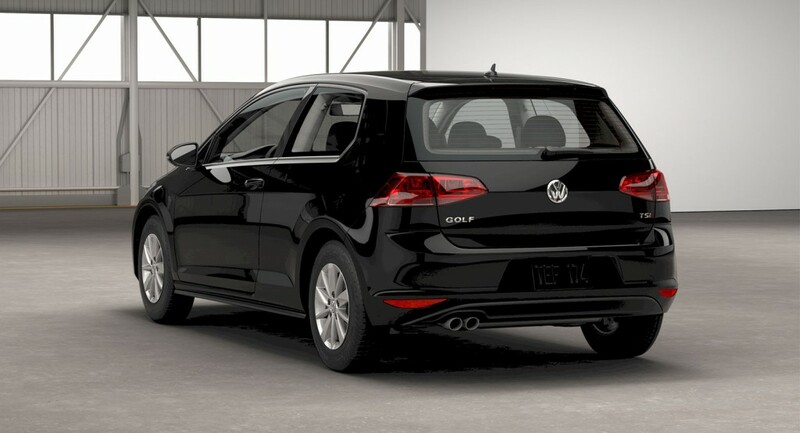 The only thing missing from the Golf is you and your friends, so hop in, open the available panoramic sunroof, blast some tunes through the available Fender® Premium Audio System, and get the party started. Call/Text me on my Cell: 403-471-2951 — Or, use my Live Chat! Every adventure needs the right tools, and with features like App-Connect and our available Discover Pro, you’ll have all of them. 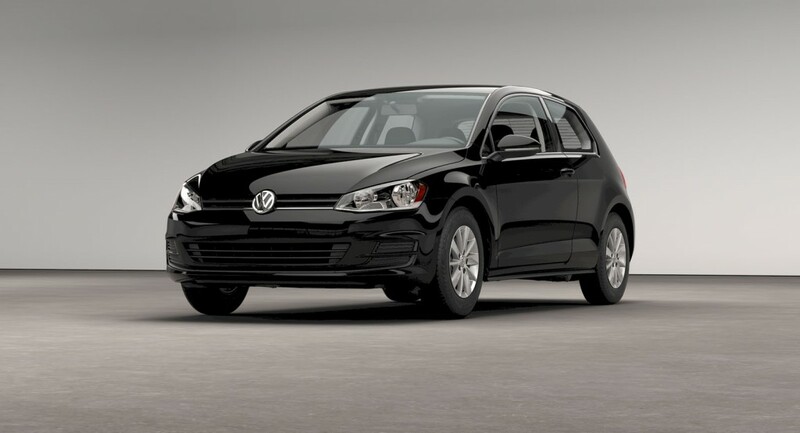 The Golf has a 170 HP 1.8 TSI® turbocharged engine and 185 lb-ft of torque. That’s more fun than most can handle. Oh, did we mention it handles exceptionally well too? 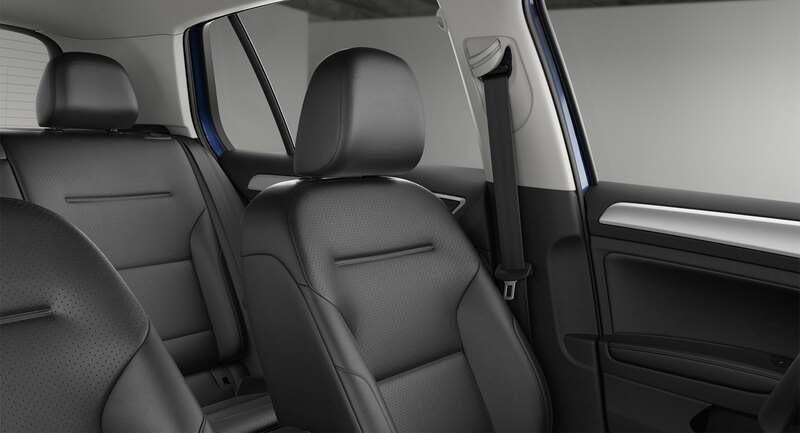 Whether you’re packing your friends in for a night downtown, or packing up for a week on the road, the 2016 Golf’s versatility makes the possibilities endless. In an over-crowded world, space isn’t just a commodity, it’s a luxury. That’s why the variable cargo load floor in the Golf lowers, giving you an extra 9 cm of room – so you can load up with more sports gear, luggage, or whatever else life throws your way. Not only brighter than regular bulbs, Bi-Xenon headlights with AFS turn up to 13 degrees around corners before you do. Only one word describes a sunroof that tilts, slides and is big enough to allow every passenger a view of the sky: Wow. 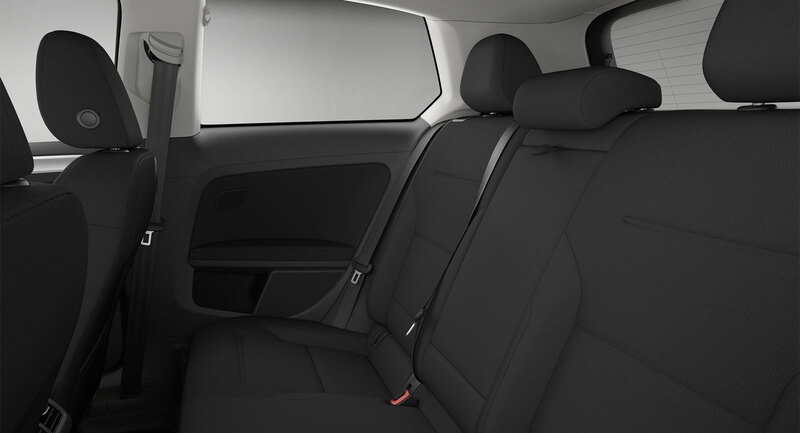 The Composition Media infotainment system in the Golf is truly a work of art. With a 6.5″ colour touchscreen, it provides high resolution graphics and lets you play your favourite digital music files, the radio, and more. Plus, it integrates with App-Connect, so you can stay focused on the road ahead. 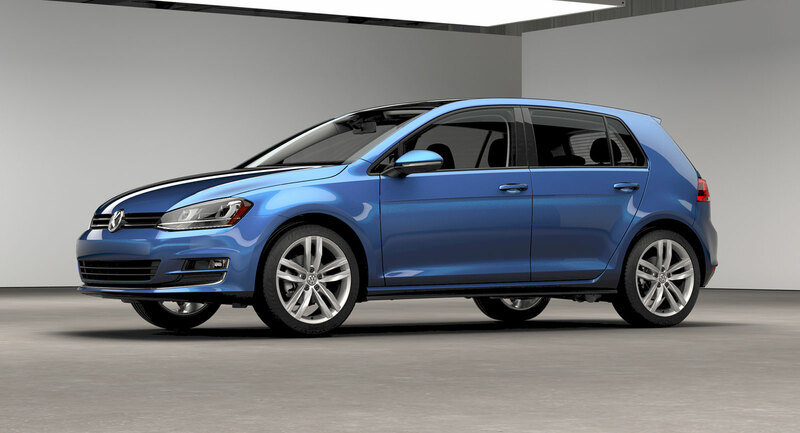 As soon as you shift gears to reverse, a camera pops out from behind the VW badge on the rear hatch to give you a full view of what’s going on back there. With a rearview camera that’s protected from salt, snow and dirt, you can always see what’s happening behind you. Think smart, with App-Connect, using either Android Auto™ from Google® , CarPlay™ from Apple® , or MirrorLink™. Its intuitive interface and powerful voice command actions let you easily search for anything online from songs to directions, so you’ll keep your eyes on the road, and not on your screen. *Feature is available on higher trims only and/or as an option. † Do not drive distracted. ††Driver assistance feature. Drivers must continue to perform manual checks before proceeding. 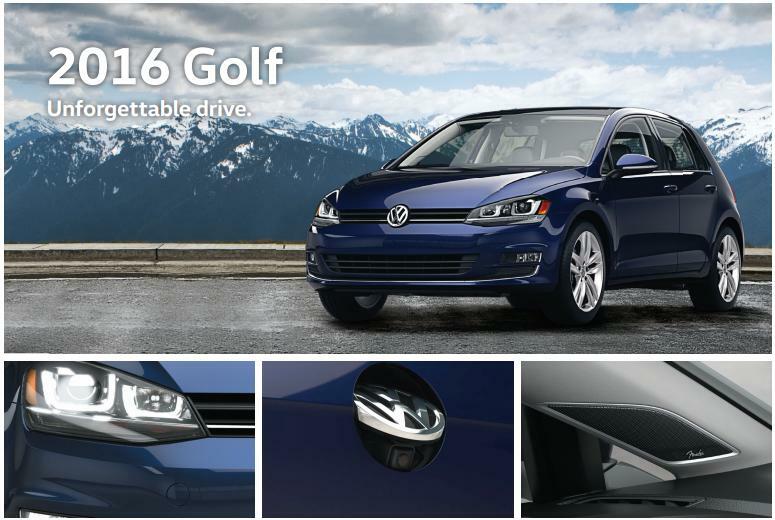 View the 2016 VW Golf Brochure for full specs. 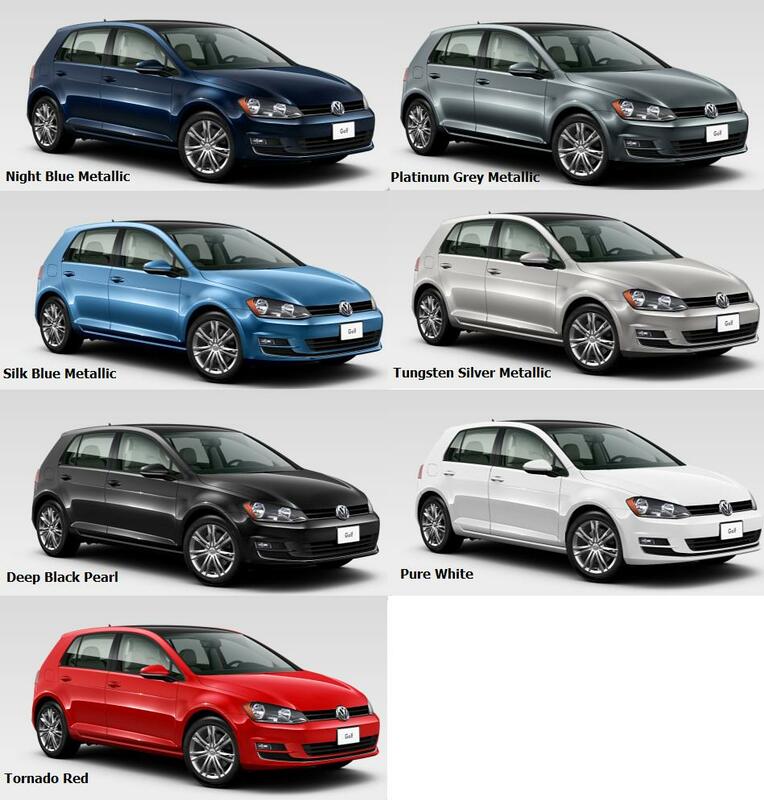 Prefer to simply drop by Northland VW dealership? Please mention this page, and ask for Jason at the Reception desk.